Whether you want to run a casual blog, or you want to sell products more effectively, having a good website is non-negotiable. The problem is that it’s not enough to buy a domain name, pay for hosting, install WordPress, slap on a nice theme, and then call it a day. Attracting visitors to your website – especially the kind of visitors who will convert into customers – requires careful planning and constant work. 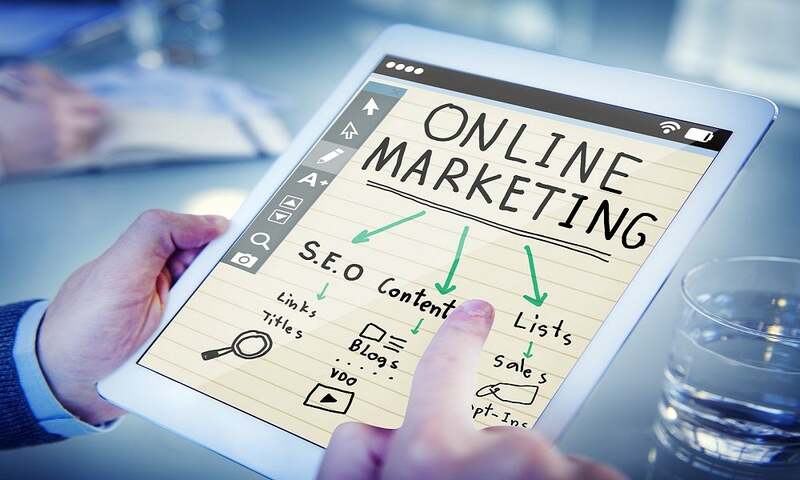 There are a few very important things about online marketing that every artist, blogger, service provider or entrepreneur needs to know, but first, let’s look at what makes digital marketing methods different than traditional methods. Attracting customers to a physical store relies on several factors. But when it comes to the online world, there are different rules at play. You want people to find your product using certain keywords, products, and services related to your niche. If your website doesn’t appear near the top for a given set of keywords, then you’re not going to get a lot of vital visitors. So, what should an aspiring online entrepreneur focus on? Here are the six most important points that you need to cover. This is the first and crucial step. You have to know what the interests of your customers are and what they are most likely to type into a search engine when looking for the type of service that you offer. This will allow you to target your marketing strategy directly to the people who are willing to commit to a purchase, sign up or contact you directly. There are various online tools that can help make your marketing strategy much more effective, and you can use the basic tools that Google offers to find out what people search for the most. You can also use these tools to figure out which keywords are most effective to use in your own content. 2. Where Are The Customers? 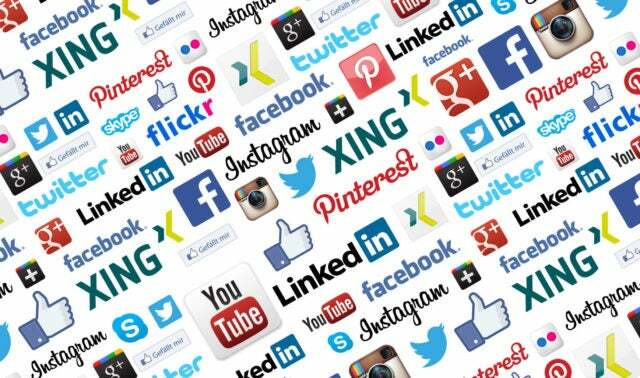 Most people are regular social media users, which makes this the perfect place to search for customers. However, you should not only be present on several different social media platforms but know how to effectively navigate each space. Each platform has different strengths and weaknesses – take care in choosing the right one for you and your business. For example, if you are running an online clothing store, it is much better to reach out to your audience on websites that support strong visuals, like Instagram and Pinterest. The key is to do your research and experiment with what works for you. Whenever a new user visits your website, you can immediately move them towards being a loyal customer. How? By offering the possibility of adding them to your mailing list. This is a good way of notifying people about new products, upcoming sales or any news being published on your website. A mailing list is key for creating a solid base of loyal customers, and it’s a simple way to increase the amount of people who trust your products or services. Having a website isn’t enough – you need to have content that draws in readers. Creating a blog for your website will make it more attractive to visitors, along with passively increasing traffic flow to your website. Want to improve your SEO? You have to think “content first”. The point is to create a strong internal linking structure that will keep the user’s interest and offer a lot of content for them. It’s also important that you create new content regularly, as this will both keep regular visitors engaged and give search engines content to keep updated with new information. Other digital marketing strategies can be very effective, but it is hard to achieve your goals when you’re working alone. Not only will it take more time out of your schedule, but that’s less time dedicated to reaching potential customers. To combat this, one option is to hire a team of professionals. A well-organized professional team can create the perfect marketing campaign for you, but it is equally important that you know as much as possible but the marketing as well. Even if you aren’t the most knowledgeable, there are plenty of online sources that will allow you to learn about the most powerful SEO tactics. Having a basic understanding of digital marketing principles will help you coordinate with the team in the most effective way. The best thing about digital marketing is that you can take advantage of numerous online tools to get incredibly accurate data about the effects of your campaign. It’s easier than ever to check how much time users spend on your website and how many of them actually make a purchase. Using this data, you can accurately adjust your tactics. Every change you make should be followed by a detailed analysis. These digital marketing tips are going to make your business blossom. Use them to your best advantage. Aashish Sharma is a Founder and CEO at Tattavit, specializing in Social Media and Digital Marketing. He is always hunting for new ways for companies to engage with people using innovative technology, insightful data, and intelligent marketing which helps local businesses to starting a business, also contributed his thoughts to magazines and blogs like the health magazine..